A History of Exhibitions: Shanghai 1979–2006 is a publication which contains a comprehensive archive of artist-organized exhibitions between 1979 and 2006 in the city of Shanghai. The CFCCA, Centre for Chinese Contemporary art in Manchester presents the first collection of contemporary art exhibitions published in Europe, focusing on artist-curator in chinese territory. 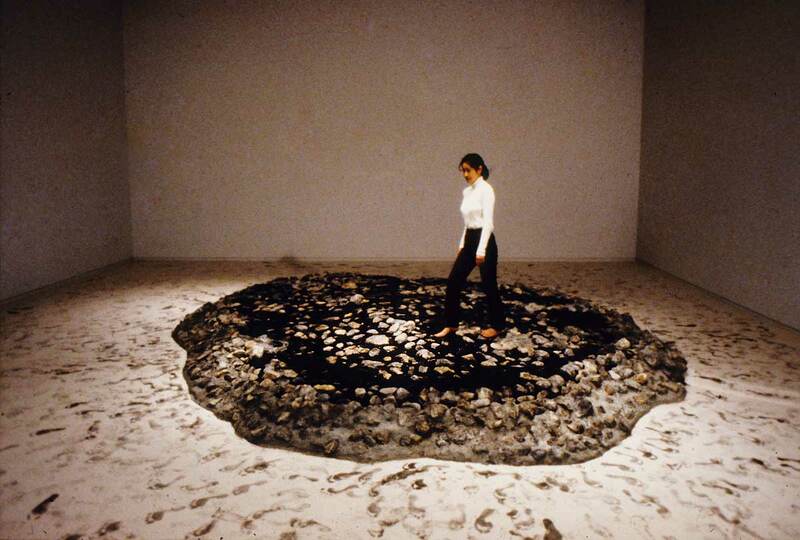 This selection of exhibitions is focused primarily on group exhibitions with a select number of solo exhibitions, in which the artists had specific interests in rethinking the way the artwork was presented to the public. Specific works of art that take the form of exhibitions are also included. Through their exhibition-making endeavors, Shanghai-based artists explored how exhibitions work to determine the very reception and understanding of art by reconsidering the very exhibition rituals that shape such. In this way, it is not only the content but also the method and form of the exhibition that is important, and explored through this research and the many interviews contained in the publication.